There are several challenges of working under the hood of your car. First, you have to deal with seized nuts that just won’t budge no matter how hard you twist your wrench. And second, you run the risk of bashing your knuckles against hard objects every time you attempt to turn a seized nut. You can kill both of these birds with a single tool called an impact wrench. 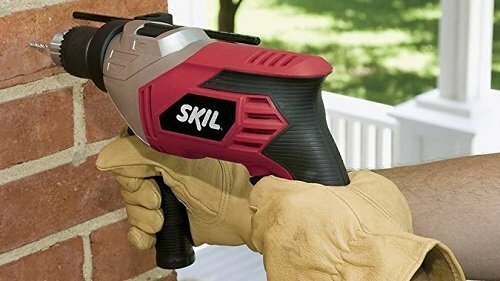 This handheld power tool delivers a ton of torque for breaking seized, rusted nuts in an instant, saving both time and skin. In this article, we want to look at the DCF889HB Impact Wrench from DEWALT. The DEWALT name carries a lot of weight in the power tools industry, so we have high expectations for their impact wrench. Let’s see if it lives up to the company’s name. One of the first things we noticed is that the DCF889HB sports a brushless motor which translates into better work efficiency. Brushless motors produce less heat and consume less power so you can work longer on a single charge from a 20V battery (sold separately). 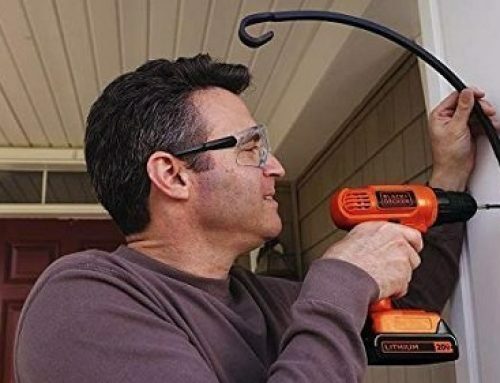 The main benefit you get with this, and other cordless tools is portability. 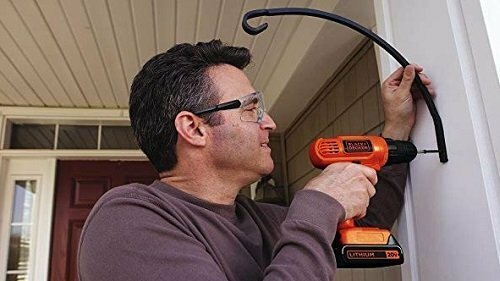 You won’t need to juggle long power cords, extension cords, or pressure hoses to operate this tool safely. 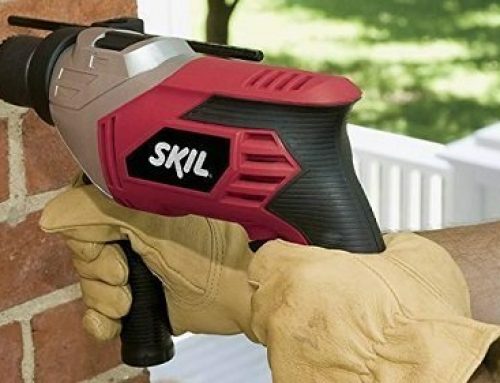 This cordless tool fits in cramped areas and tight corners easily. However, of the available power sources for impact wrenches, batteries provide the weakest amount of support and power. This isn’t to say that the DCF889HB is a weak tool. It works beautifully for basic applications around the home and car. But if you were to attempt to break a truck apart and put it together, this and other cordless impact wrenches just won’t do. 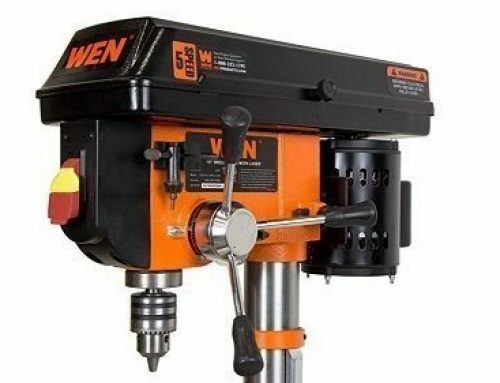 This tool comes with three different torque-delivery gears which serve different purposes. The first two gears (400 RPM and 700 RPM respectively, and up to 700-foot-pounds of torque) are for tightening, while the third gear (1,900 RPM and up to 1,200-foot-pounds) is for breaking seized nuts. 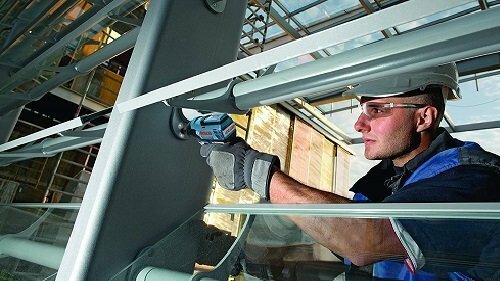 For work around the home, this tool’s torque delivery is more than enough to tighten and loosen fasteners. While working under the hood of your car, we found that 1,200 foot-pounds will do a clean job of breaking most nuts in a matter of seconds. We mentioned earlier the different torque thresholds for each gear, but one thing we need to let you know is that these aren’t entirely accurate. Customers have found that the amount of torque produced is around 10% less than in the product description which is pretty sad. However, this tool still does provide enough power for basic home and automotive repair jobs. Two types of anvils come fitted onto the chuck of an impact wrench. The first is an indent ring anvil which requires placing the socket bit on with the hole aligned with the anvil for maximum traction and torque delivery. The second type of anvil, the one that the DCF899HB uses, is a hog ring anvil which lets you attach the socket bit in any orientation while it provides optimal socket retention. Both anvil types work well, but the thing to notice about the hog ring anvil is that the ring which grasps the inside of the socket bit will wear down over time. 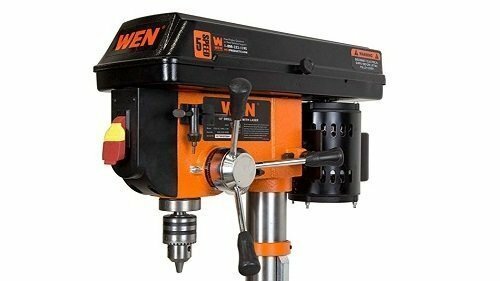 However, we prefer this type of tool since it helps in reducing the time spent fumbling with the socket bit and aligning the anvil. 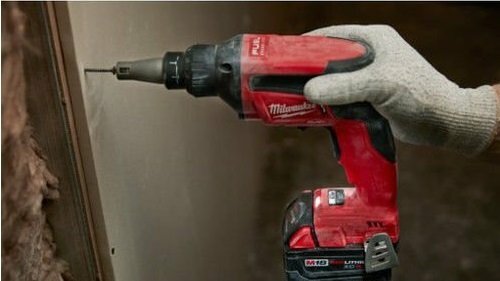 Impact wrenches are not as light as impact drivers or cordless power drills, but the weight of this tool is still an important factor to consider. The weight of the DCF899HB, not including the battery and socket bit, weighs 6.6 pounds. This is pretty decent for an impact wrench and won’t cause any fatigue when working overhead or in cramped spaces. Anybody who’s ever done even the most basic repairs under the hood of their car will tell you that you need a work light to see. You can invest in a torch that hangs on your car’s hood, or you can rely on the super-bright LED light that’s located near the chuck-end of the DCF899HB. In our experience, it provides enough light to see in dark spaces without blinding you in the process. Other than the somewhat inaccurate torque ratings, the DeWalt DCF899HB is a solid impact wrench. 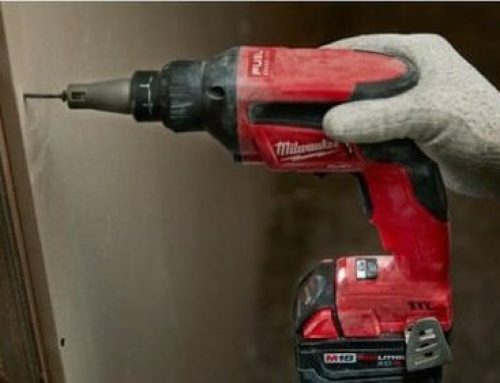 It’s to be used mainly for home renovation, simple fastening, and basic automotive work. 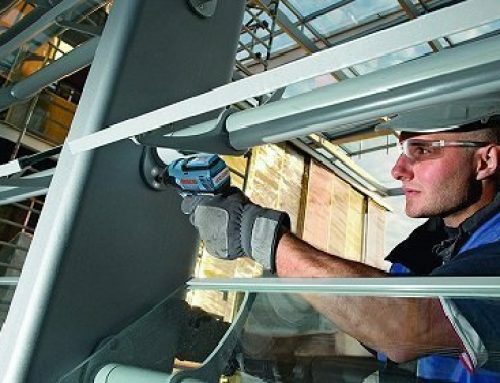 The lightweight design combined with the compactness of the tool makes it easy to use overhead and in cramped areas. Just be prepared to shell out a few extra bucks since this is a bare-tool kit and doesn’t include 20V batteries and a charger.